With an interpreter who try her best to get your business done, your trip to China will have a better chance to be fruitful. 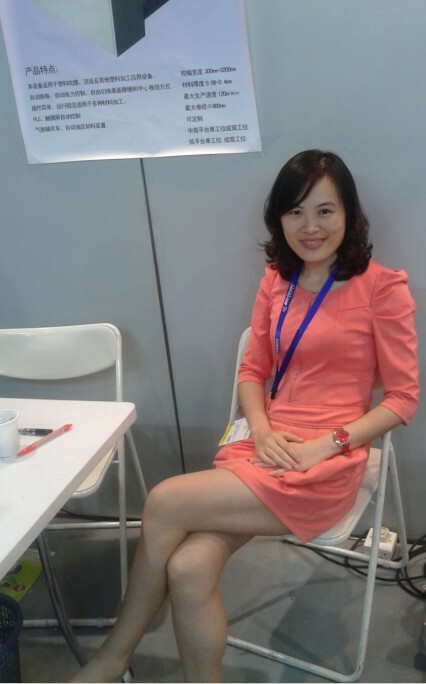 Most of my time, I work as interpreter on exhibition, I interpret for exhibitor and visitors. 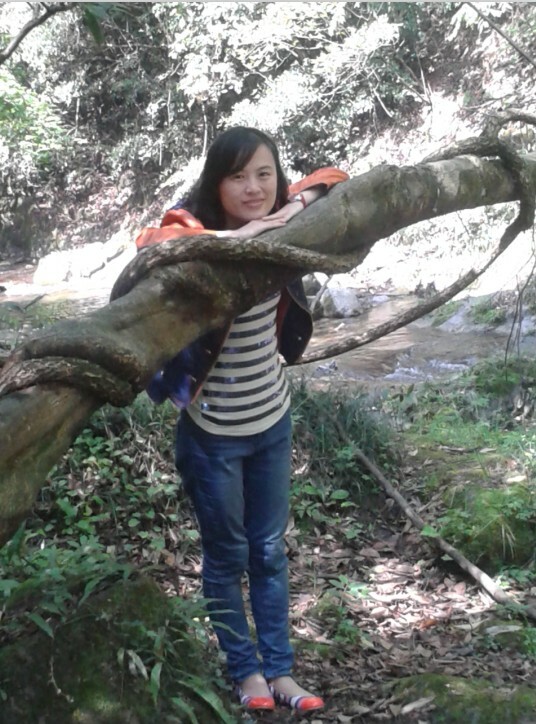 So I know different fields, such as chemical industry, food, textile, machinery and so on. And sometimes some company needs an interpreter when they have some foreign clients coming over to visit, I'm asked to interpret for them. Besides, I can also interpret and guide for you, if you're visiting Shanghai for sightseeing or business.Below is part of my working experience. Trust me, I'm good and will be much helpful when I'm working with you. 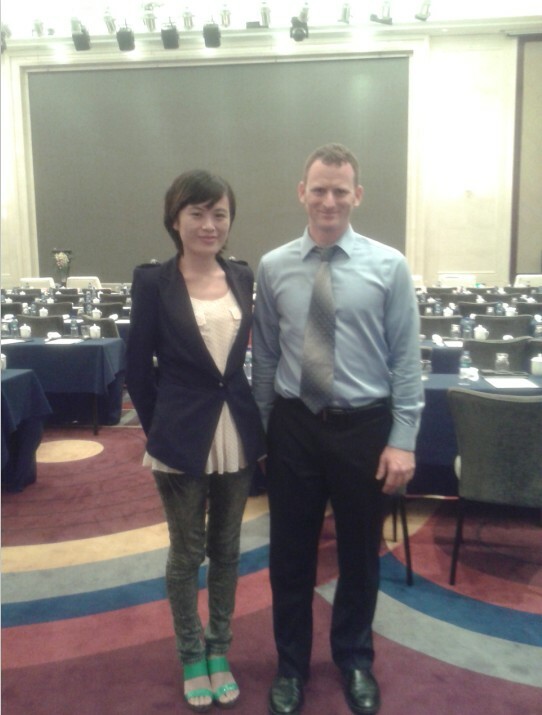 As an interpreter, sometimes I will be asked to go to factories or companies with my foreign clients. I helped them buy train tickets, figure out the shortest way to go to their destination, make appointments, and translate for them and their Chinese business partners of course. I've interpreted for dozens of different exhibitions, such as paper or textile chemical, printing machinery, fiber sugar, pump, hardware, dyeingstuff, fabric etc. With so much experience relating to different industries, I'm a quick learner, always pick up new things quickly. Below is part of my working experience as a freelance interpreter & business assistant for foreign clients. 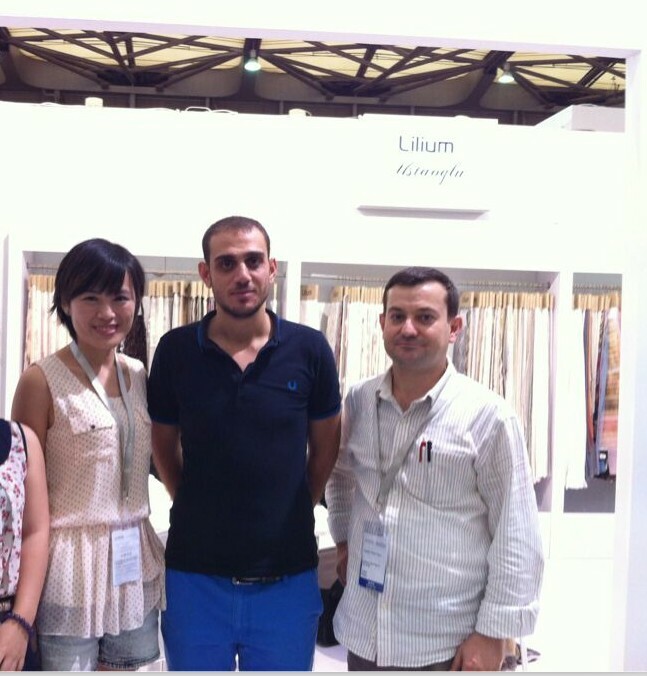 Hebei Lewen Trading Company and one Dutch client negotiated about their orders. I interpreted for them. A meeting related to the decoration of an office of a U.A.E airline company, between this company and Shanghai Baoli Building Decorating Company, I interpreted for them. The swedish client of Xindayu Environmental Engineering Company visited a sewage treatment plant of Zhenjiang Huake Company, and I interpreted for them. They visited the electro plating sewage treatment system. 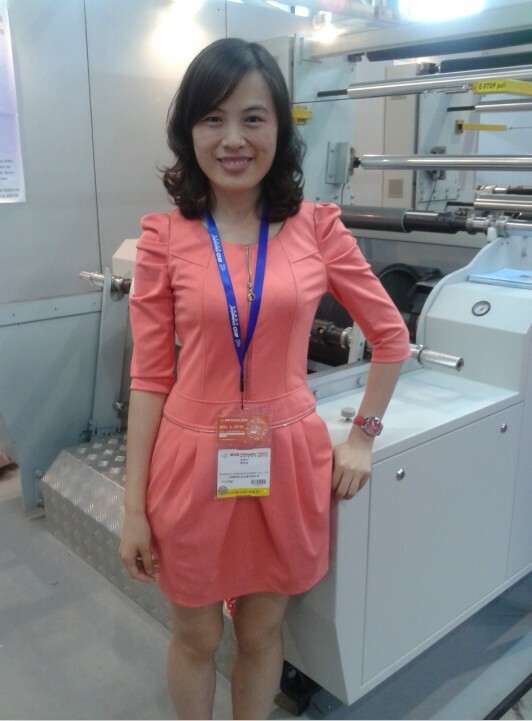 2011 Shanghai International Textile Fair, Dyeing & Printing & Finishing Online Inspection and Automatical Control System. translate for a meeting between a Chinese Medical Device Company and a Swedish medical implants supplier. Shanghai Glass Show (glass sucker, glass cutter, plier..), Shanghai Shuaiyi Software Company. Shanghai Water Show (equipment for water treatment and so on)， India CRI Pumps Manufacturing Co.,Ltd. work as translator for Shanghai Inno tranz. Company. Very professional, well-prepared, helpful and efficient. 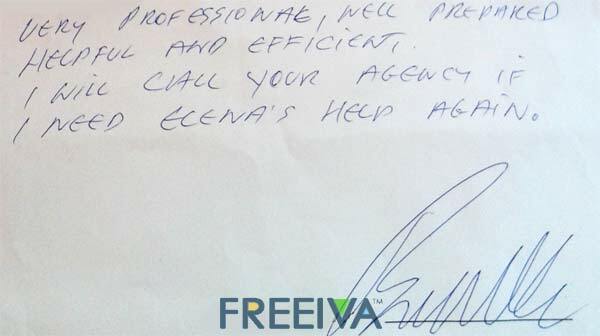 I will call your agency if I need Elena's help again. IMPORTANT: Until the details have been finalized and the IVA has been booked, DO NOT include your personal contact information or invite IVA to contact you. Your Inquiry is submitted successfully! IVA( Elena) will reply you later, you can login in your account to check IVA's reply ( View "Inquiry List" ). And you can discuss more details with IVAs.